Footscray, West Footscray and Maidstone have been highlighted by property valuers Herron Todd White (HTW) as hotspots for growth over the next four to six years, underpinned by their proximity to the Melbourne’s CBD, local redevelopment projects and gentrification. “All suburbs are located within 8 kilometres of the city, are well connected via public transport and are more affordable with houses available under $500,000,” said the HTW ‘Month in Review June 2013’ report. The report revealed that property values in Footscray are expected to profit from a range of redevelopment projects either underway or in the pipeline, including the redevelopments of Footscray Railway Station, Footscray Plaza and Whitten Oval. Residential development is the region is also set to continue, with the Melbourne 2030 planning strategy nominating Footscray as one of the preferred locations for future high density housing. “All of these factors help to generate rental and investment demand in which the median house values are below that of surrounding areas which have already experienced gentrification and a shift in development plan,” said the report. In addition, the June report selected Maidstone and West Footscray as ideal suburbs for investors looking to put their money into bricks and mortar. Maidstone in particular is offering large blocks with city views. Local expert Marty Rankin confirmed that people are moving to Footscray and Footscray West. “We find that families living in Yarraville or Seddon have outgrown their home or backyard and just need more space when kids come along. These areas are perfect”. He went on to say that “the stigma of a suburb dominated by industry seems to wearing off due to a number of changes in the area, including the village feel of Barkly Street and major investment by the State Government in Tottenham and West Footscray stations”. 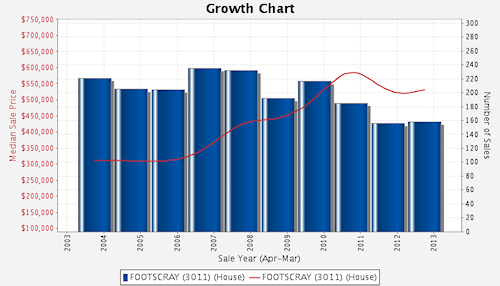 Gone are the days where you could purchase a property in Footscray for $45,000. Family homes are fetching between $600,000 and $1 million. According to Mr Rankin, a recent sale at 41 Lynch Street, Footscray at $991,000 attracted 70 group inspections. 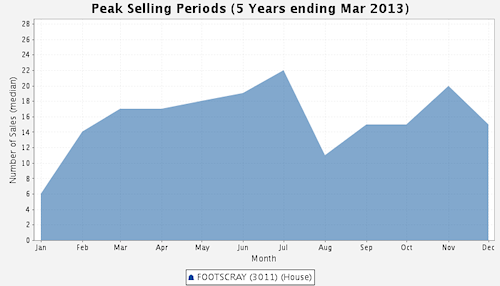 “Buyers are chasing the $600,000-$800,000 price bracket at the moment,” said Mr Rankin. “It’s a mix of investors, young couples and families buying in the area”. The report was also upbeat about the broader Melbourne property market, citing record low interest rates and an oversupply of property as reasons to consider a purchase now. Our opinion is that this statement would be relevant to the new apartment, CBD market, especially after the latest findings by the Real Estate Institute of Victoria showed that house and unit prices have been consecutively rising in Melbourne over the last three months. interesting article ..we have done quite a lot of research & are interested in investing in a house or unit in footscray or footscray west as we believe it to have great potential for capital growth.& good yields . 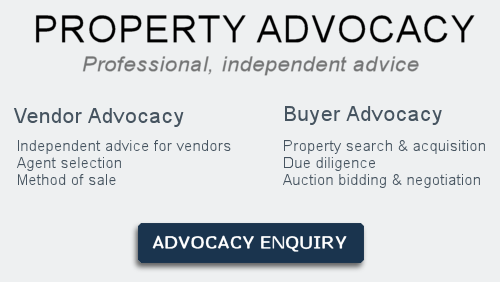 we would be interested in your opinion on whether we should be looking at house or unit & which parts of the area u feel is most attractive for investment &possibly getting assistance from you in helping us find the property .